Members of the South Atlantic Fishery Management Council wrapped up their weeklong meeting today in Atlantic Beach, North Carolina, after considering management measures for several species including Atlantic cobia, red snapper, red grouper, and golden tilefish. The Council also held a workshop on recreational reporting and received an update on the pilot electronic recreational reporting project MyFishCount underway for red snapper. The red snapper recreational mini-season reopens today and continues over the weekend. Members of the public thanked the Council for taking measures to open the fishery in 2017 but also acknowledged that weather conditions are keeping fishermen off the water during the mini-season. Recreational anglers, including charter and headboat fishermen, unable to make their trips this weekend are encouraged to report cancelled trips using the pilot reporting program at MyFishCount.com. If approved by the Secretary of Commerce, an interim catch level for red snapper proposed by the Council in September may allow for a red snapper mini-season beginning in July 2018. Efforts are underway to establish an acceptable biological catch for red snapper and scheduled for review by the Council during its June 2018 meeting. 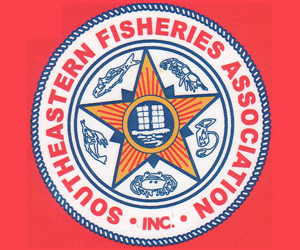 The Council moved forward with proposed measures to improve data collection and reduce bycatch of red snapper and other species in the snapper grouper management complex through actions in Amendment 46. Public hearings on the measures will be held in 2018. Atlantic cobia are currently managed in federal waters from Georgia to New York. The recreational fishery closed in federal waters in June 2016 after landings estimates exceeded the annual catch limit the previous year and the recreational fishery was closed in January of this year in federal waters, as states landings were expected to exceed the federal catch limits. The fishery primarily occurs in state waters. 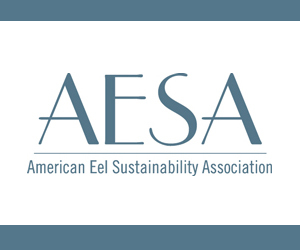 In an effort to provide more flexibility in management, the Council requested that the Atlantic States Marine Fisheries Commission (ASMFC) develop an Interstate Management Plan for Atlantic Cobia. The Council, through measures proposed in Amendment 31, is considering options for transferring management of Atlantic Cobia to the ASMFC as well as complementary management with the Commission. Public hearings on Amendment 31 will be scheduled for January 22-24, 2018. 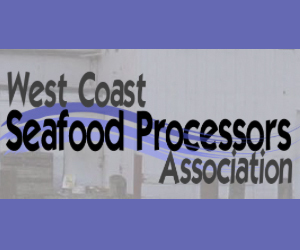 The public will also have the opportunity to provide comment on timing for the measures, with consideration given for an upcoming Cobia Stock Identification Workshop scheduled for 2018 and a benchmark stock assessment scheduled for 2019. A recent stock assessment for red grouper showed the red grouper stock is still overfished and undergoing overfishing. Under requirements of the Magnuson-Stevens Act, the Council is required to take measures to end overfishing. During this week’s meeting, the Council approved measures to significantly reduce both commercial and recreational annual catch limits for red grouper. The total catch limit would be reduced from 780,000 pounds to 139,000 pounds beginning in 2018. There are concerns that recruitment for red grouper, or the number of young produced each year, has been poor for several years. 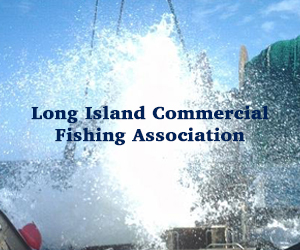 Landings in the commercial fishery have been lower than the current catch limits. Based on average landings from 2014-16, it is predicted that the recreational fishery for red grouper will close in July 2018 with the reduced catch limit of 77,840 pounds. A 2016 update to the golden tilefish stock assessment, a popular deepwater species primarily targeted by commercial fishermen, indicated the stock in the South Atlantic is undergoing overfishing. 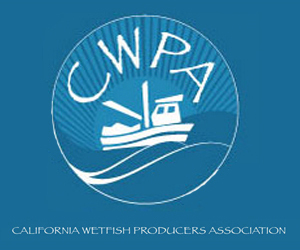 To meet mandates to address overfishing, the Council proposed an interim rule in June 2017 to reduce the annual catch limit from 558,036 pounds (gutted weight) to 323,000 pounds (gw). 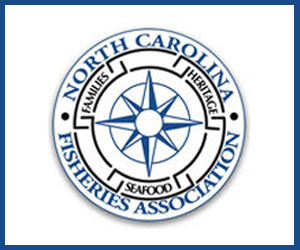 NOAA Fisheries has reviewed the measures and it is expected they will be implemented January 1, 2018. The interim rule would be in effect for 180 days and may be extended for 186 days. During this week’s meeting, the Council decided to move forward to develop a framework amendment to revise catch levels of golden tilefish and consider modifications to management measures with approval of the amendment in June 2018. 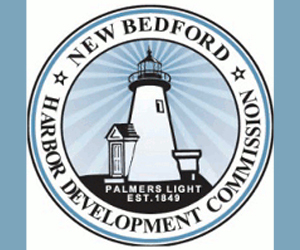 Public hearings will be held prior to the Council’s June meeting. Final Committee Reports, a meeting Story Map, Meeting Report, and other materials from this week’s Council meeting are available from the Council’s website at: http://safmc.net/2017-december-council-meeting/. 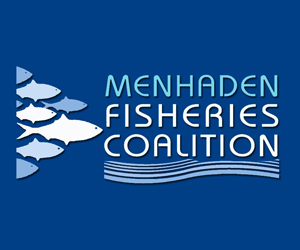 The next meeting of the South Atlantic Fishery Management Council is scheduled for March 5-9, 2018 in Jekyll Island, Georgia.